it seems we will have to wait to know the levels of Plutonium around the Fukushima plant. I do not know why they do not release the levels right now. 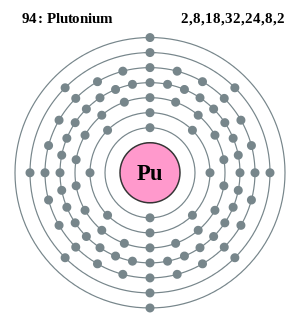 Plutonium is so dangerous that maybe the earlier we know the better. Let’s remember that reactor number three uses MOX. This entry was posted in Uncategorized and tagged FUKUSHIMA, Fukushima Prefecture, JAPAN, MOX fuel, NUCLEAR POWER, Nuclear reactor technology, Plutonium, TOKYO. Bookmark the permalink.